UPSC IAS Admit Card 2018. The Union Public Service Commission (UPSC) has officially released Civil Services Admit Card for Prelims 2018. UPSC Civil Services Prelims Exam is going to be held on 3rd June 2018. All the Candidates who were waiting for UPSC IAS 2018 Admit Card will be able to download it from the official website. You can go to the link below to download UPSC Admit Card 2018 of Civil Service Prelims 2018. 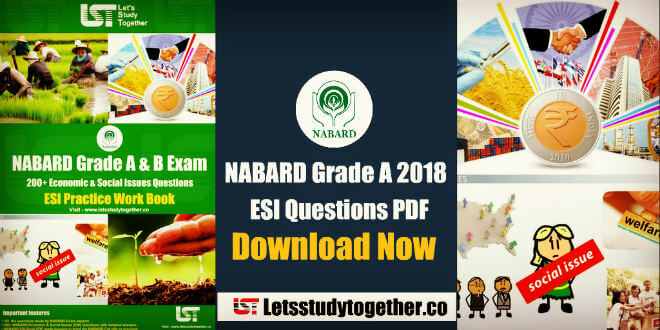 The exam will be conducted on 3rd June 2018. Though the admit card can be downloaded till 3rd June 2018, it is good if students download their call letter as early as possible. 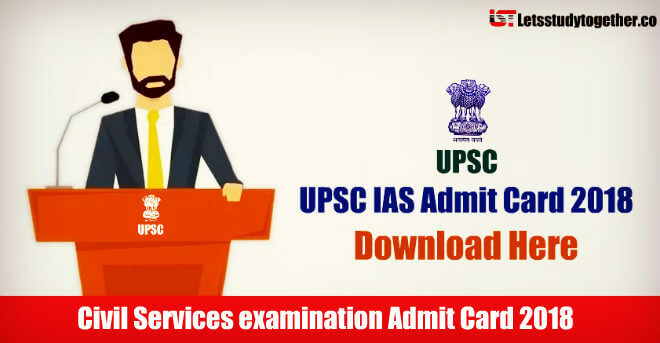 UPSC admit cards contain exam date, location, and subject so candidate should download as early he/she can then tally the address of examination and other information and then act upon accordingly. In order to download the call letter, candidates will have to open UPSC admit card official website i.e. UPSC official website. In the ‘Home’ page of othe fficial website, the candidates will have to open ‘Admit Card’ section. Here the candidates will have to follow the link: link of whichever exam’s admit card candidate want. After clicking on the above mentioned link, the candidates will have to open the ‘Important Instructions’ in order to download the admit card. After reading Important Instruction, the candidates must click on ‘Yes’ button for further procedure. Here the candidates will have to enter their Registration Id or their Roll Number, Date of Birth and then click on Submit. After submitting all the prerequisites, the candidates will able to download the UPSC admit card. No Admission Certificate will be sent by post from UPSC. Check the e-Admit Card carefully and check discrepancies, if any, bring to the notice of UPSC immediately before the day of examination. Bring this UPSC Admit Card 2017 in each session for admission to Examination Hall. e-Admit Card should be preserved till the declaration of written result. Candidates who do not have clear photographs on the admit card or signatures ,Attendance Lists will have to bring a photo identity proof and three passport size photographs one for each session for appearing. If candidate appears other then the agrees of examination candidate will not authorized to give examination neither his/her attendance will be entertained. Candidate is self responsible for handling of the UPSC admit card 2017 carefully any person impersonating candidate the onus will lie on candidate to prove himself not guilty and unrelated with the impersonator. Be careful and be safe.